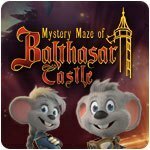 Five friends walk through the ancient Castle Balthasar around which Europa Park, one of the largest theme parks in the world, was built. Having spent a fabulous day together, filled with stunning rollercoaster rides, spectacular shows and loads of fun, they decide to take a break in the castle. 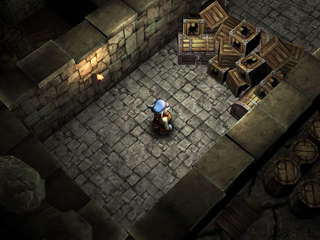 But they take a wrong step and fall through a hidden trap door to the castle's depths. 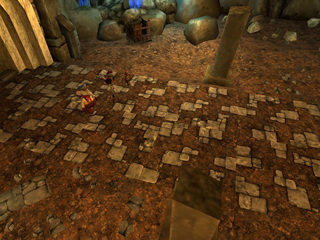 As they recover from the fall, they find themselves lost in a mysterious maze of forgotten dungeons. All alone, they realize that they must stick together to escape this predicament. But little do they know that the Nightgrabber lurks in the dark parts of the dungeons, obstructing their exit and trapping them further. Is escape even possible?